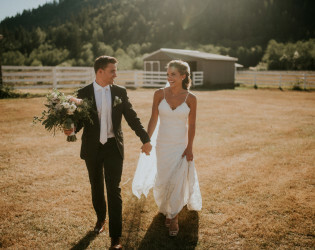 Rein Fire Ranch is the ideal setting for your ideal moments. 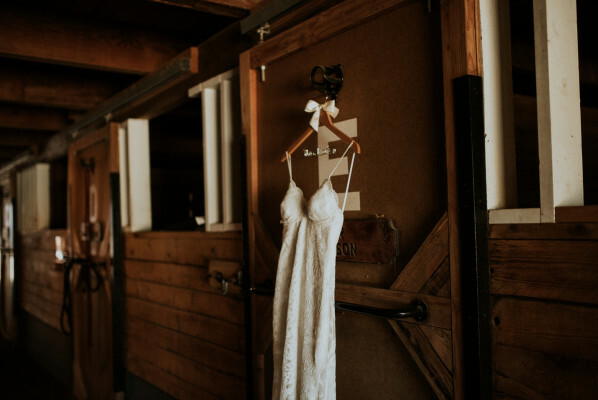 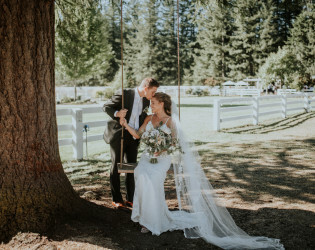 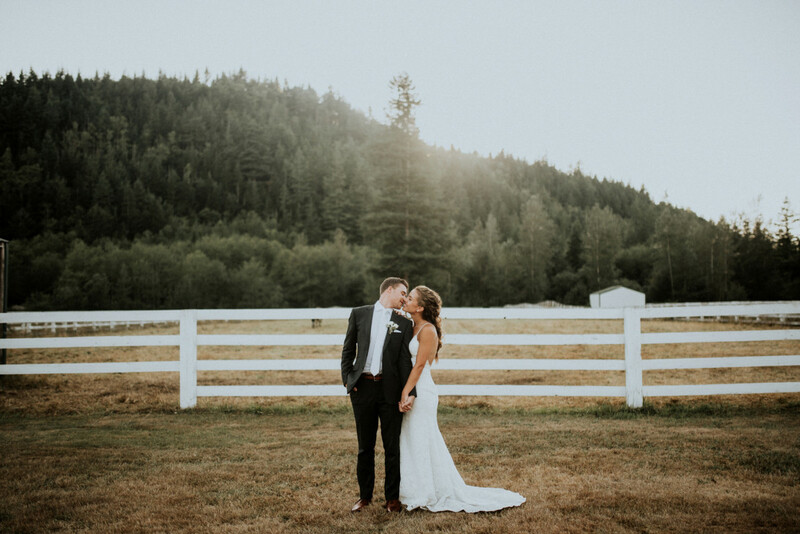 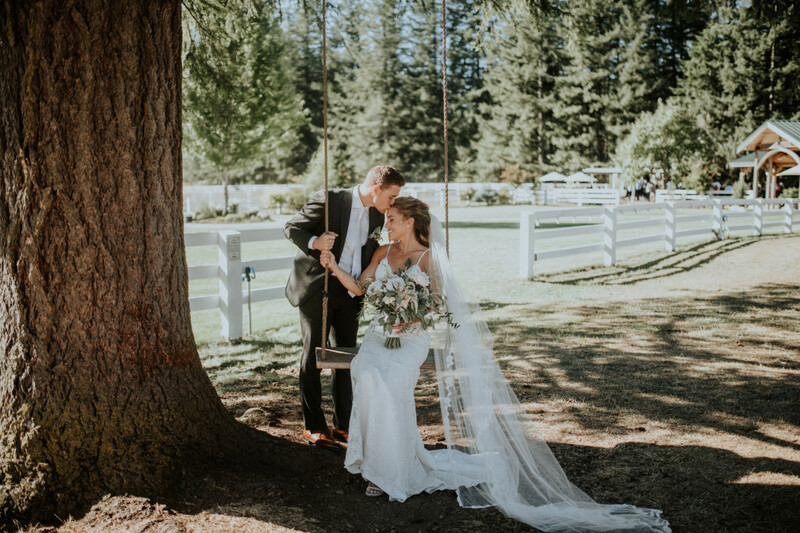 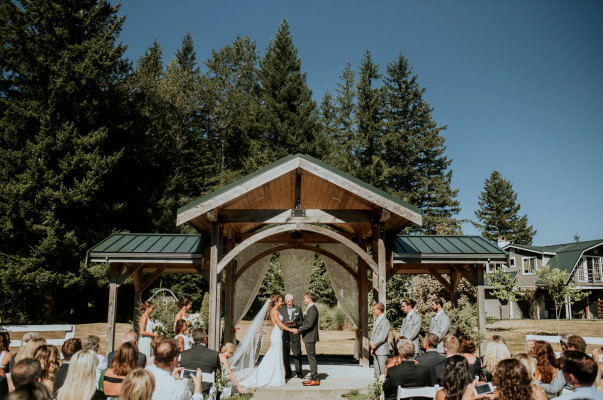 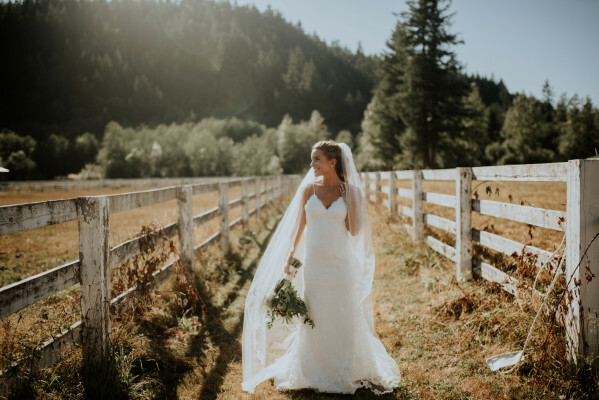 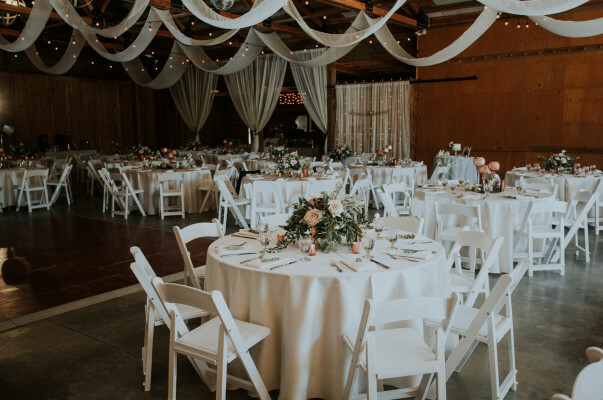 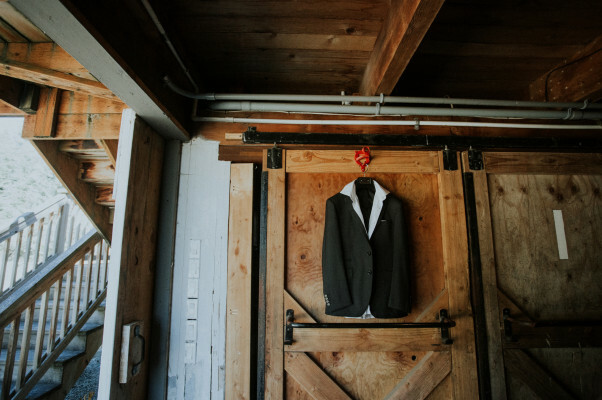 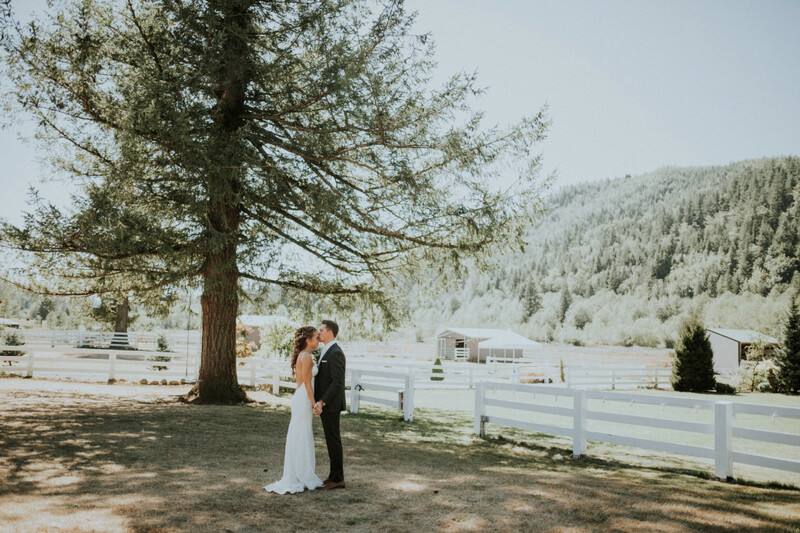 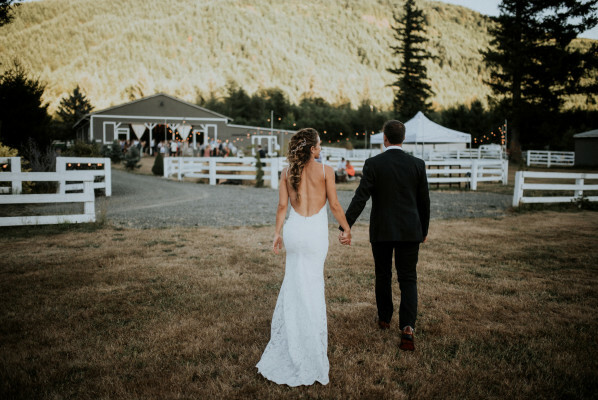 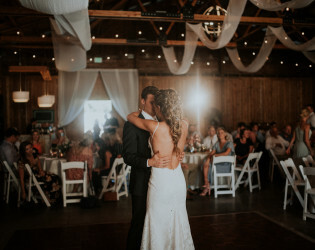 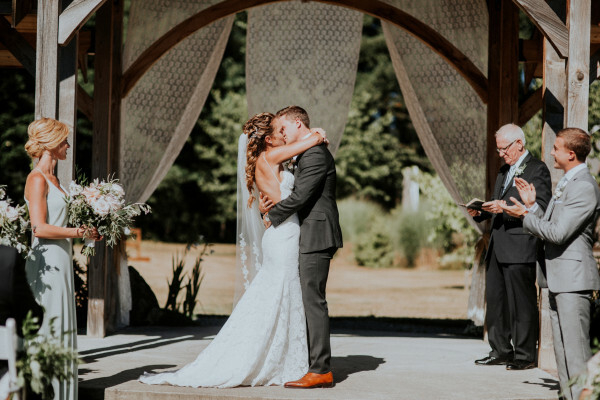 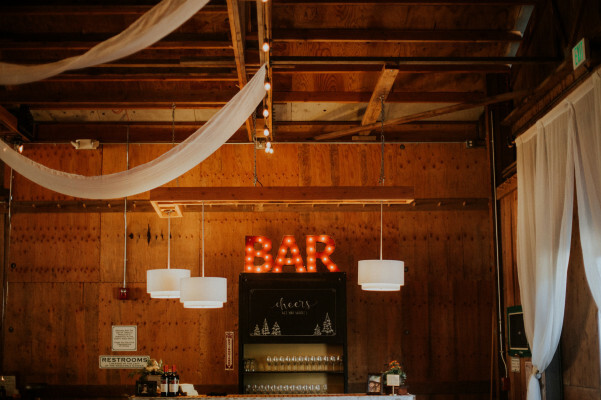 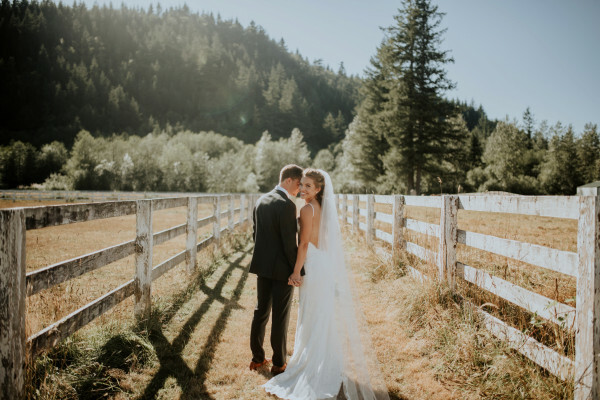 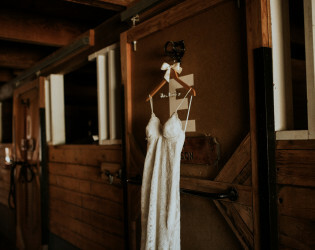 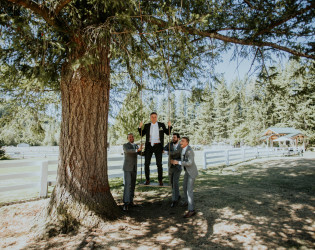 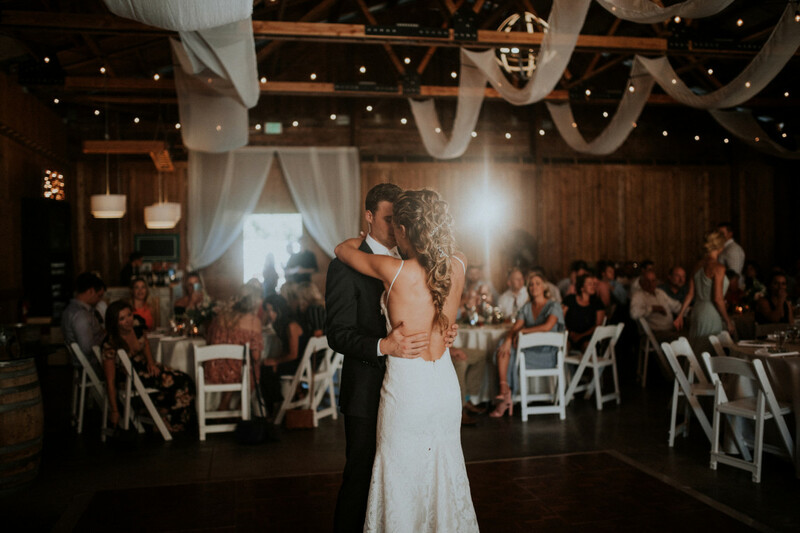 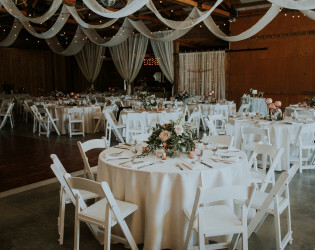 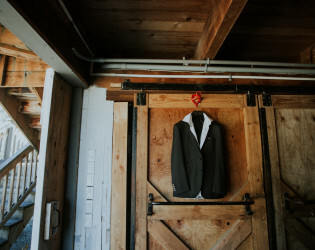 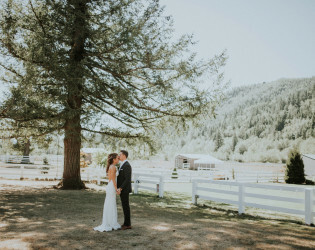 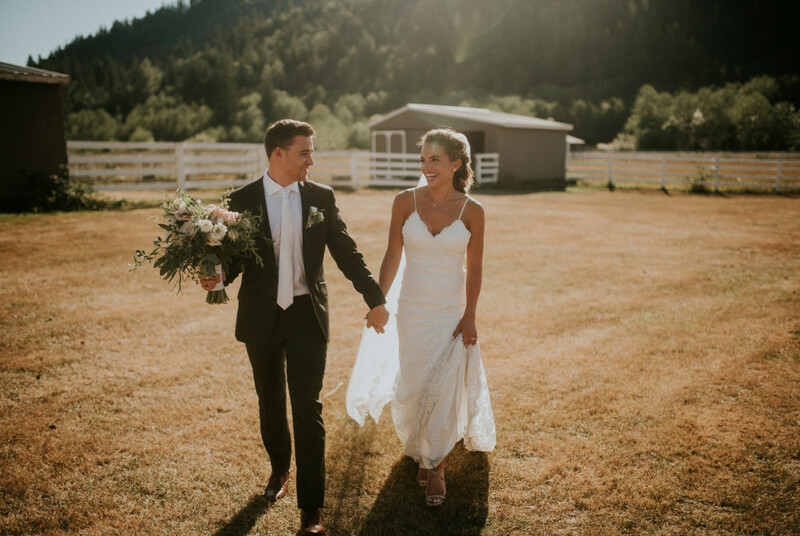 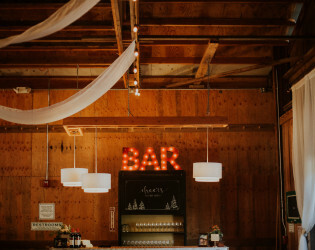 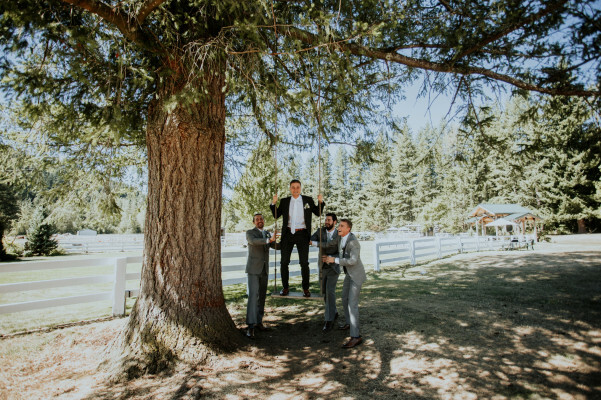 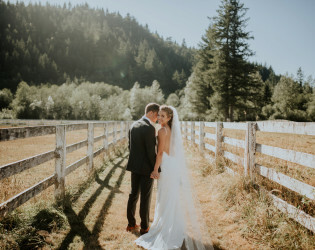 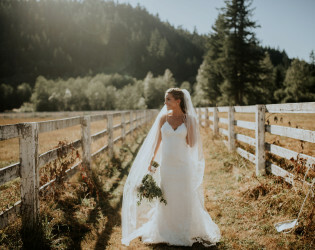 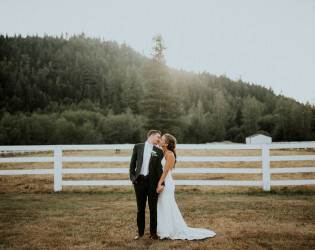 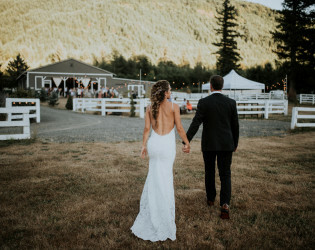 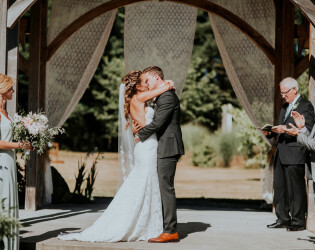 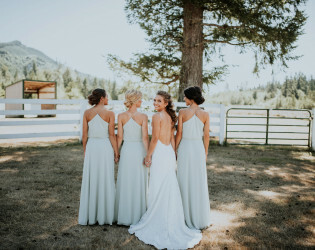 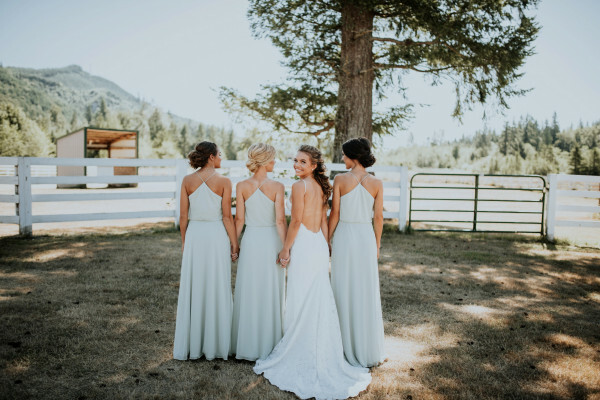 Nestled within the serene Sugarloaf Mountain valley, and only 45 minutes from downtown Seattle and Tacoma, Rein Fire Ranch is spread out over more than 45 acres, this rustic country setting includes a number of unique features, allowing you to freely customize your event. 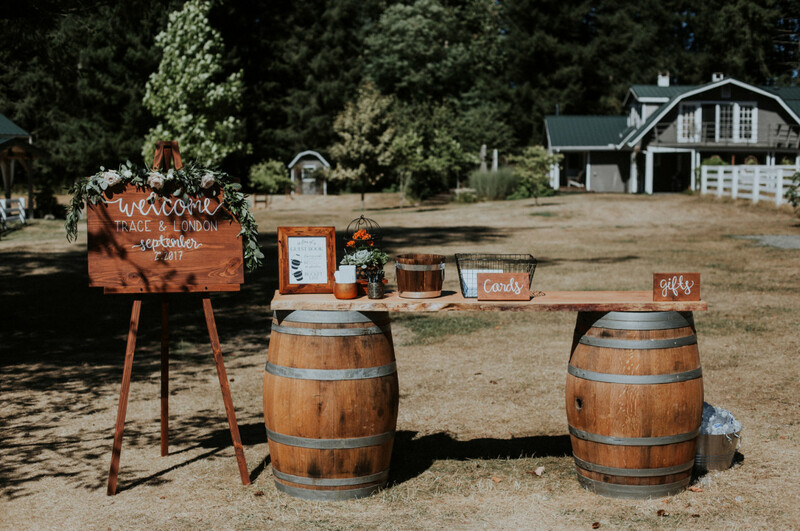 Spread out over more than 45 acres, this rustic country setting includes a number of unique features, allowing you to freely customize your event. 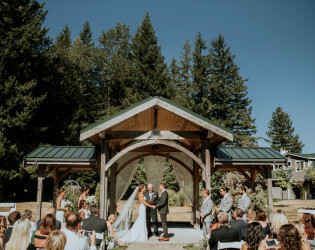 A pavilion surrounded by relaxing meadows make for a perfect setting for your ceremony, outdoor reception or special gathering. 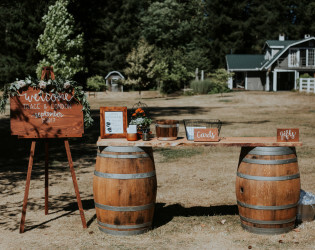 The bonfire pit is always a favorite for evening gatherings, and our cocktail cabana allows for a more intimate affair.